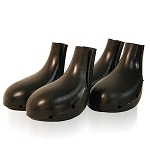 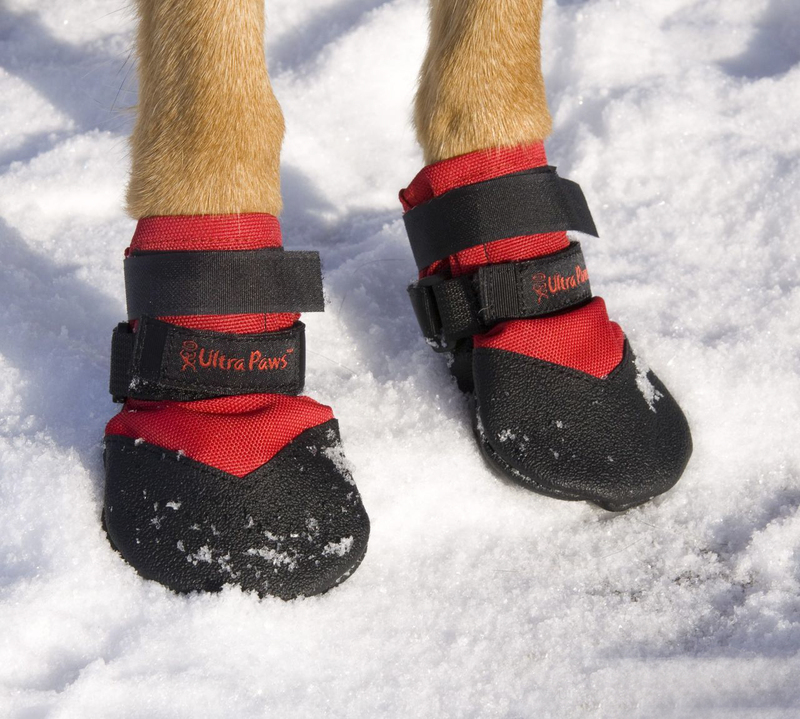 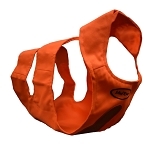 Our best selling all-around dog boot! 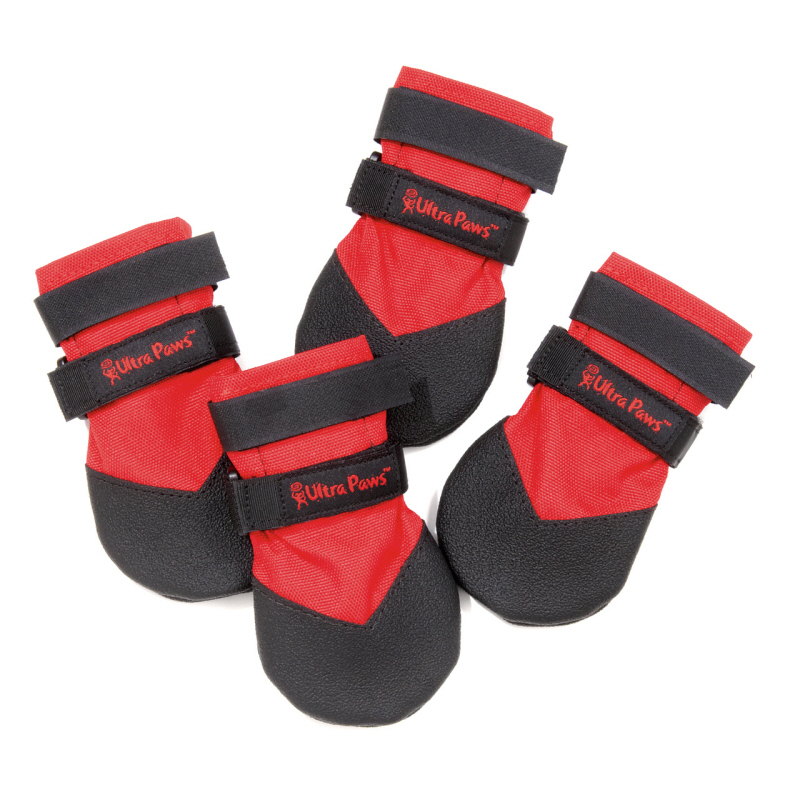 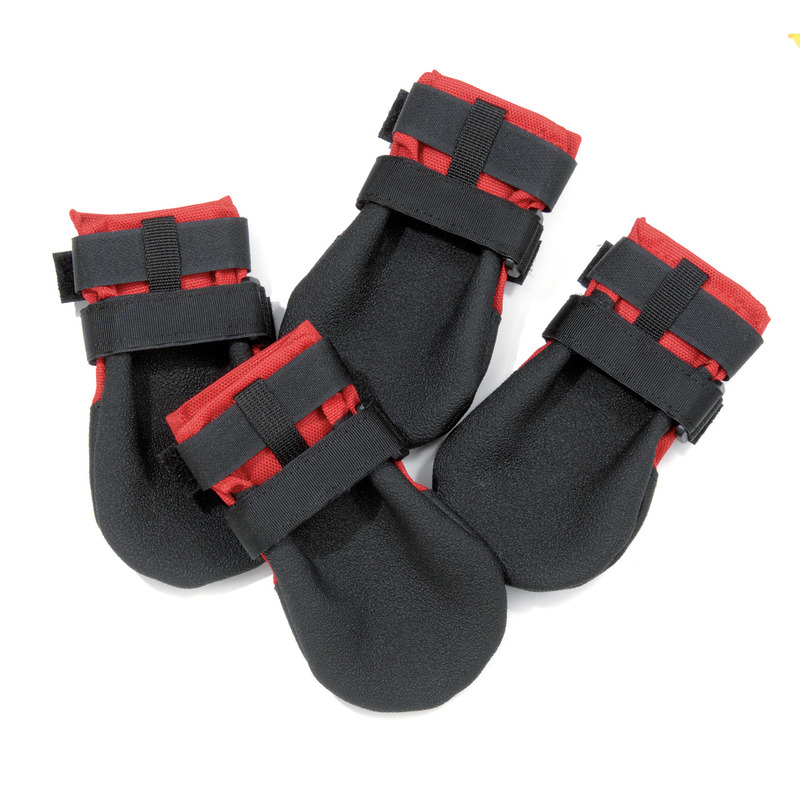 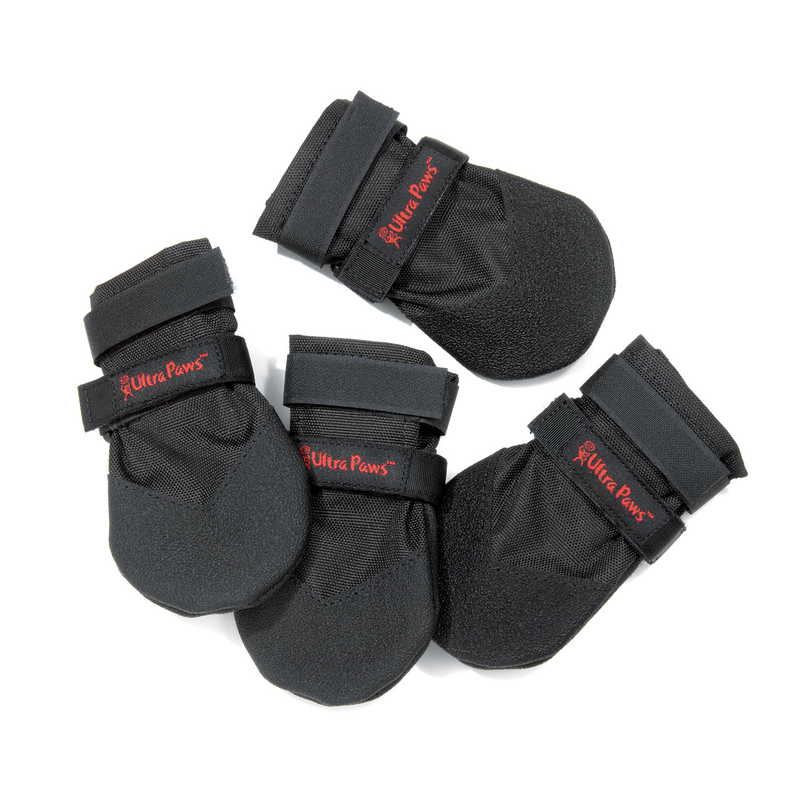 The Durable Dog Boot sole is pliable, super grippy, and ideal to prevent slipping on floors and light duty outdoors - plus they stay on your dog's paws! 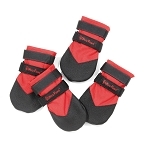 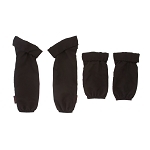 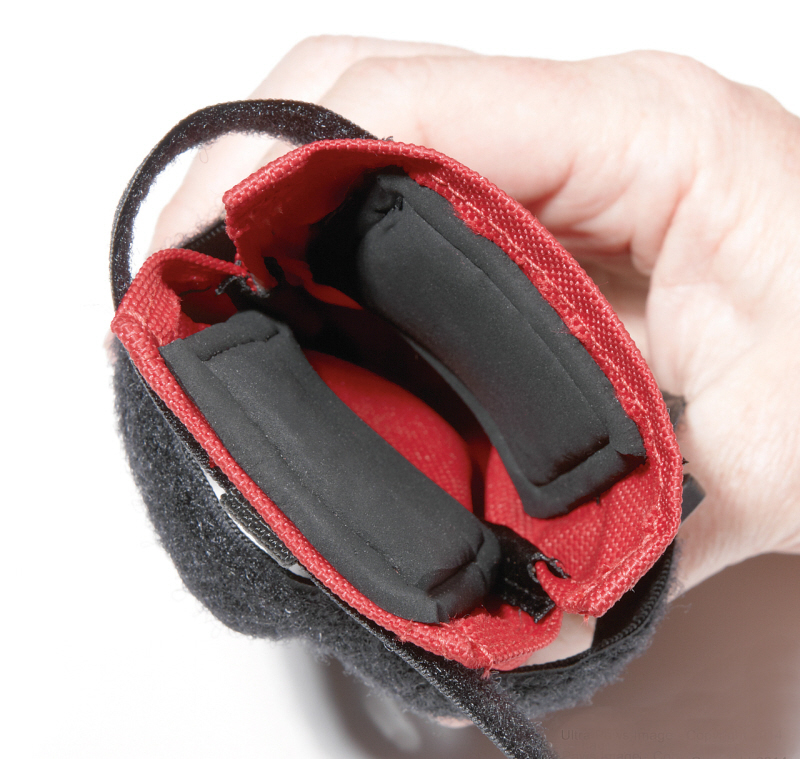 Loosely fasten Velcro closure, wash in cold water on delicate cycle; hang to air dry.